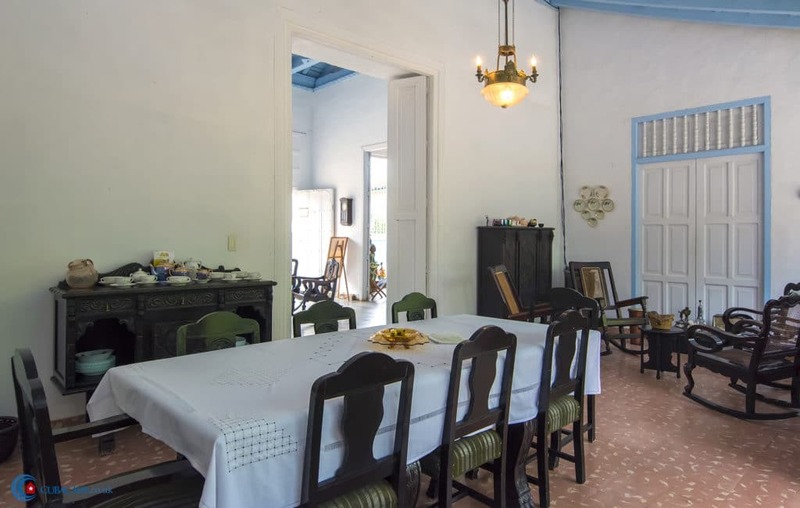 María, the daughter of Rogelio in Casa Rogelio, rents clean and comfortable rooms in this glorious colonial casa particular in Trinidad. 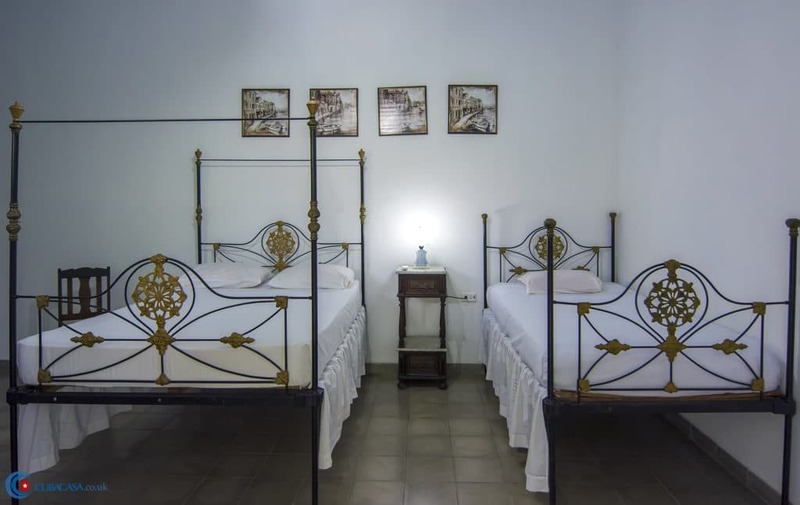 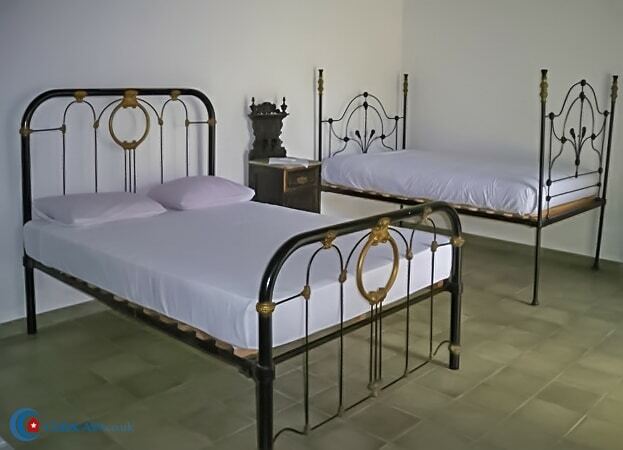 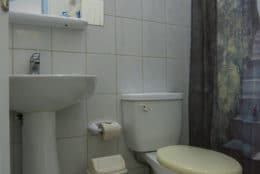 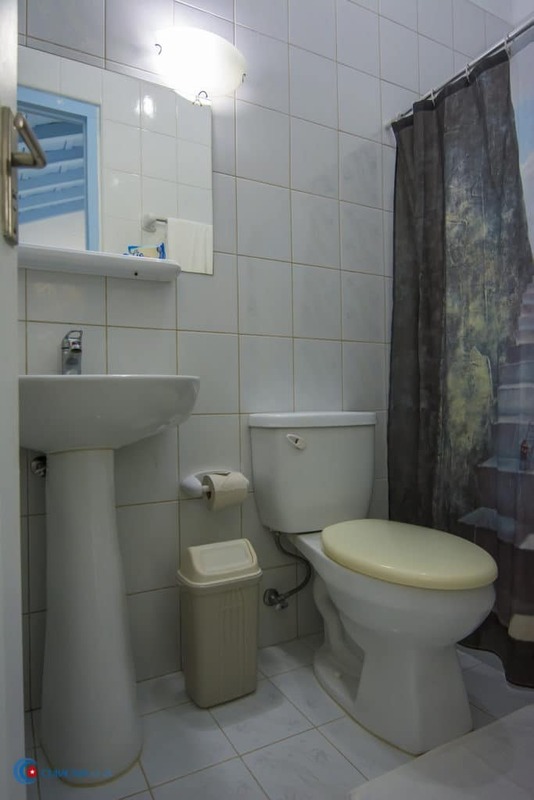 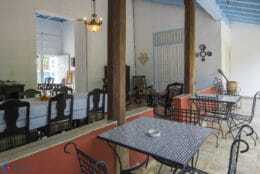 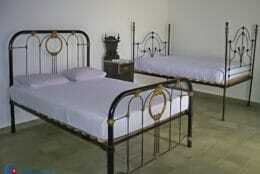 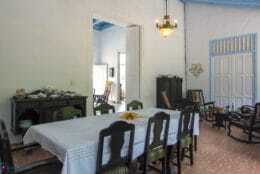 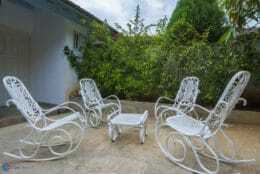 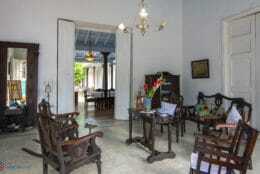 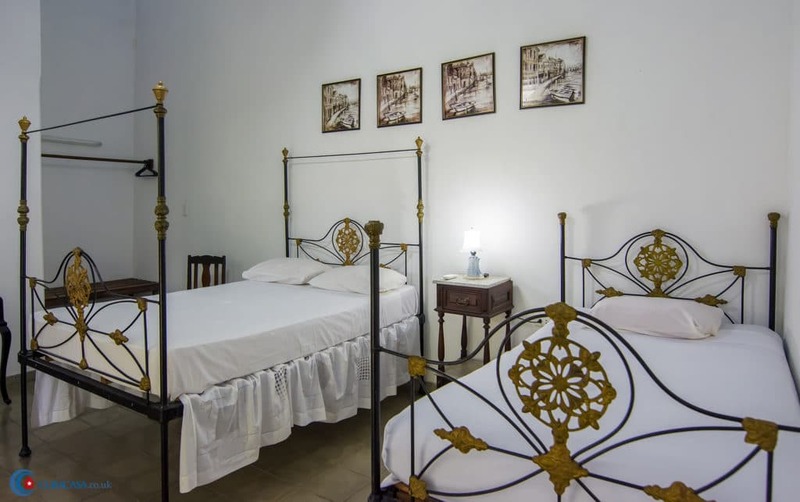 The casa is a stone's throw from the Plaza Mayor so really is right in the centre of town. 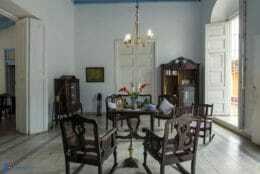 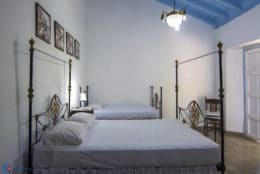 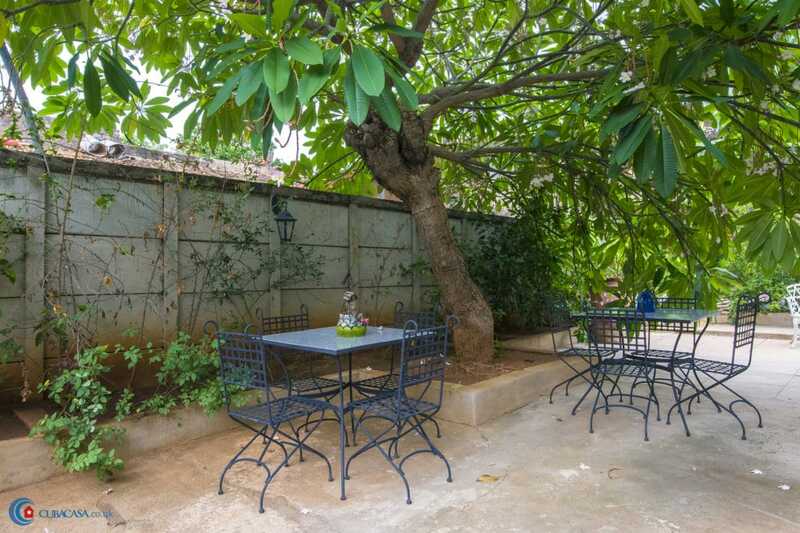 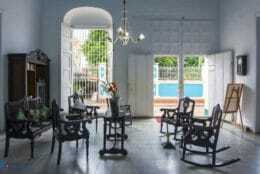 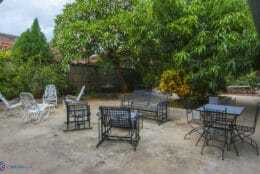 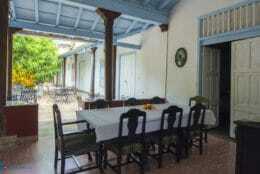 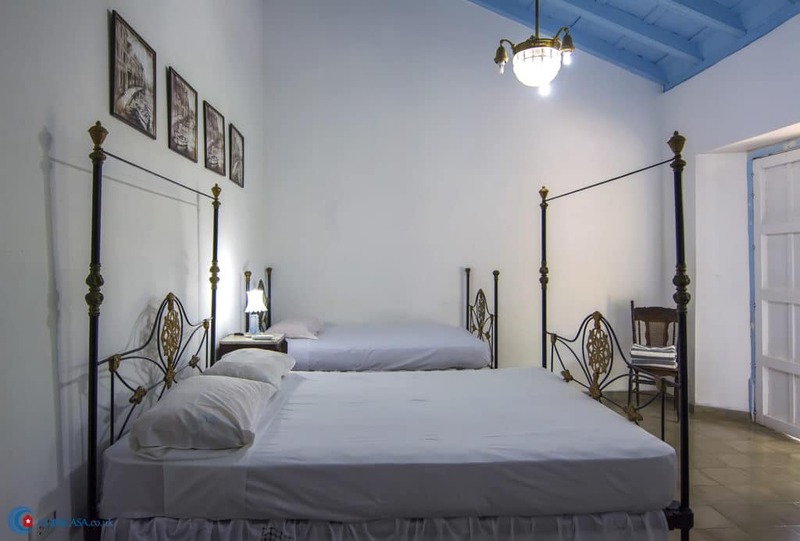 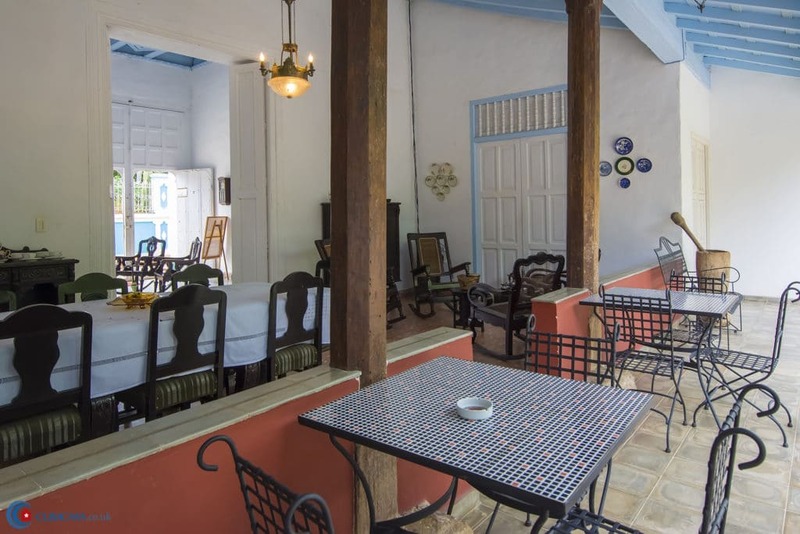 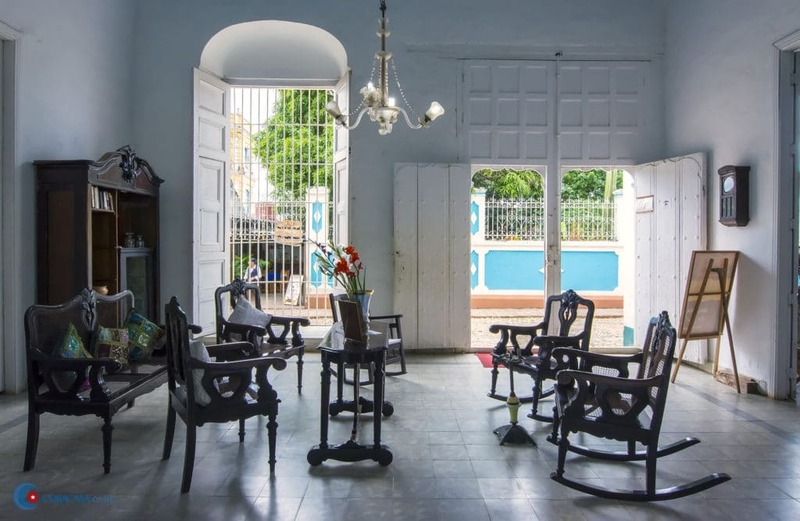 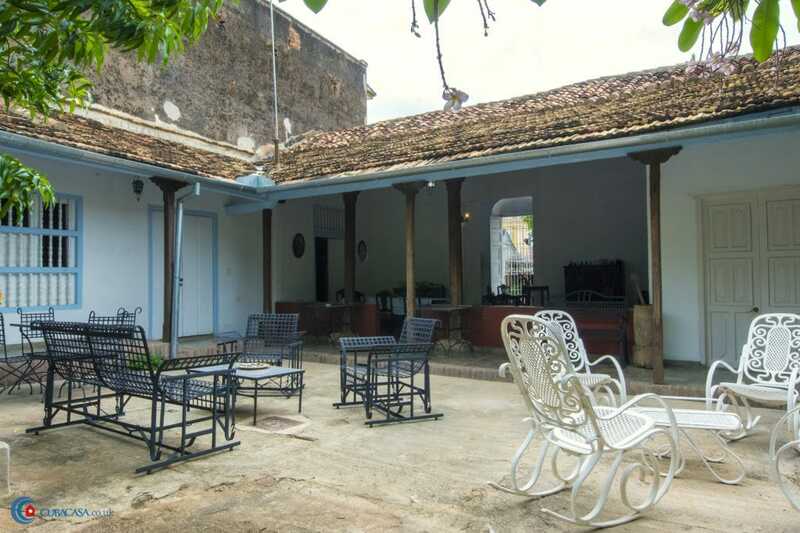 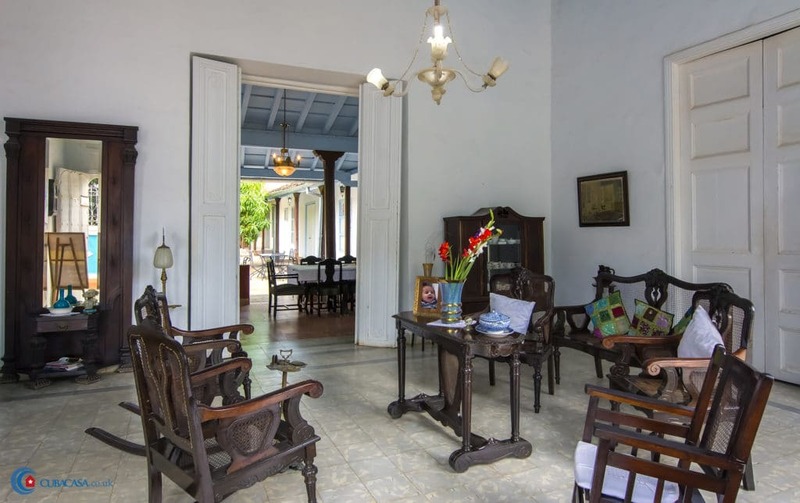 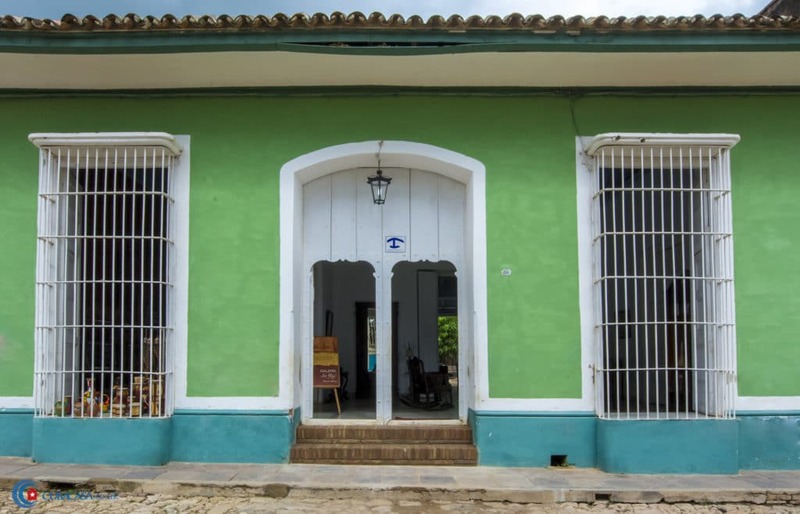 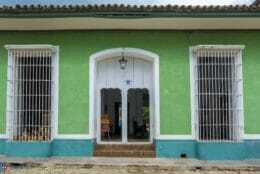 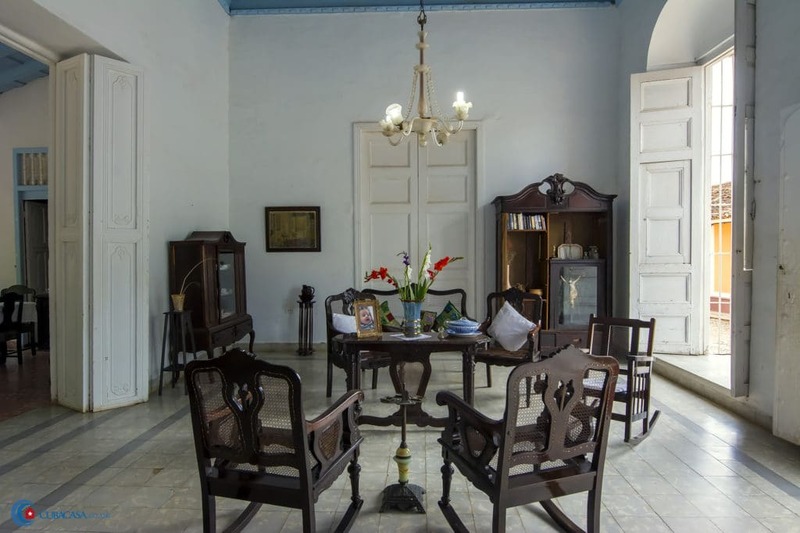 Aside from the beautiful antique furniture, the casa has a huge central patio with trees and tables where you can sit, read and relax once you've enjoyed the town and countryside.